Hey Buddy!, I found this information for you: "Deadly Bandits Kill 16 Policemen In Zamfara, Bodies Recovered". 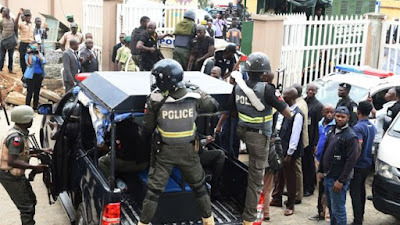 Here is the website link: https://headlinenews365.com/deadly-bandits-kill-16-policemen-in-zamfara-bodies-recovered/. Thank you.